Daily meditation — even for just a few minutes — can have a majorly positive impact on your health. Not only does meditating calm your mind, but it can actually improve your physical health, too. Got 5 minutes? Close your eyes and say om! While it is isn’t a magical cure-all for any disease, it’s free, it’s low-risk, and it’s still being studied for more possible positive outcomes. (source) Basically, what do you have to lose? If you don’t normally meditate and you have a busy brain, it can be hard to shut down at first. 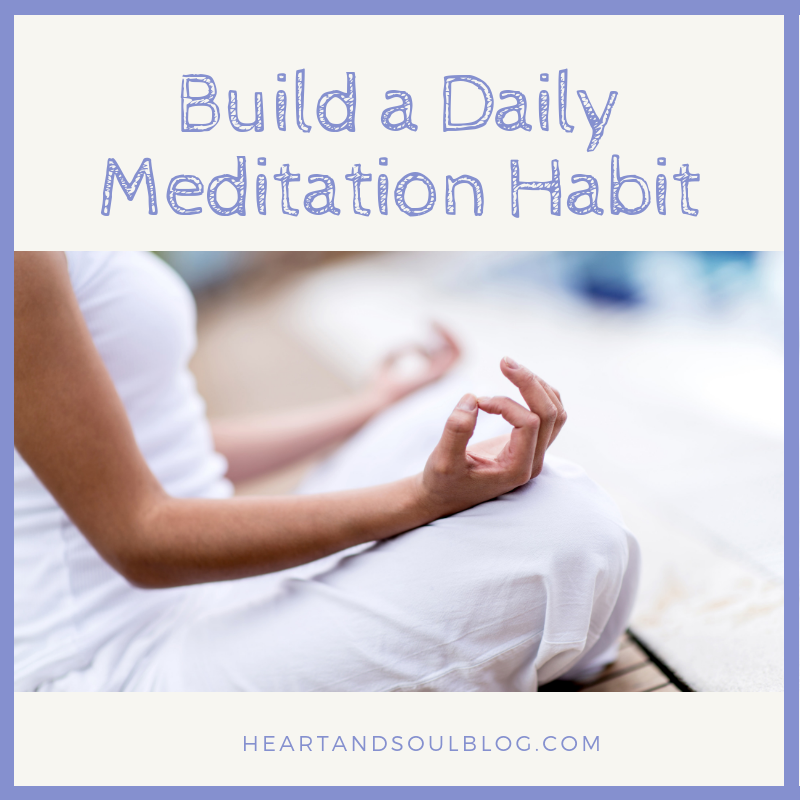 Like anything else worth accomplishing, daily meditation requires practice. Here are some tips for first-time practitioners. Don’t make it a big production. You don’t need a special pillow or a dedicated space. You can meditate anywhere, including on your commute (as long as you’re not the driver!). The white noise of daily life can be a totally fine soundtrack for meditation. Follow a guided meditation. It can be more beginner-friendly than trying to clear your mind on your own. Count your breaths. It’s a simple trick for keeping you in the moment. Are you sold? Then let’s start building a daily practice! Please remember that there is no “right” way to do this — just a way that is right for you. Take these tips and use what works for you. Meditate first thing in the morning. That prevents you from putting it off and never getting it done. Set goals for yourself. 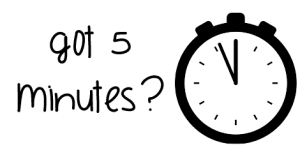 Commit to a certain number of minutes a day, even if it’s only two! See how you feel after a week and increase the time if you are ready. Try to hit a streak. Basically, just keep going! Always be kind and loving toward yourself. Meditation is about exploration, not about judgment. If you miss a day, just pick it back up the next day. If you are having trouble focusing, no worries! 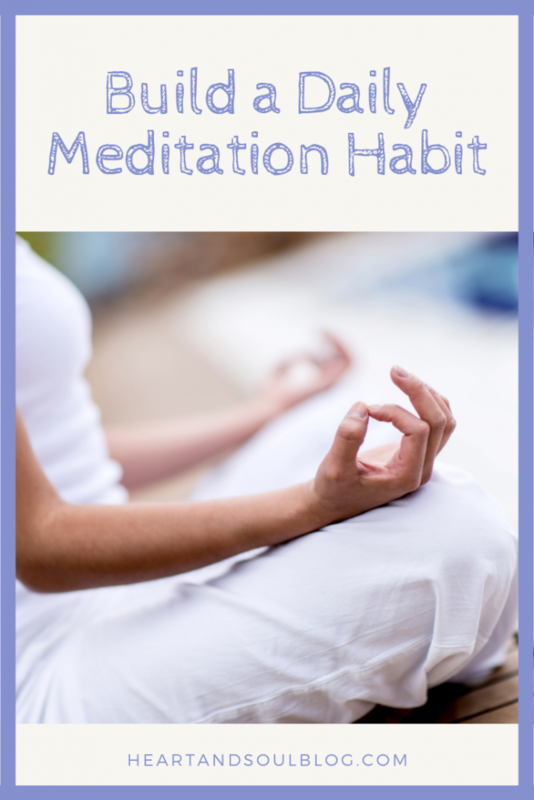 Daily meditation is a time to enhance your life, not add stress to it. Tips above are courtesy of Headspace and Zen Habits.